GS-40 - GS-8 to GS-70 - Industrial Gas Springs – Push Type - Motion Control - Products - ACE Controls Inc. They are filled according to individual customer pressure requirements and may be adjusted later by use of a built-in valve. 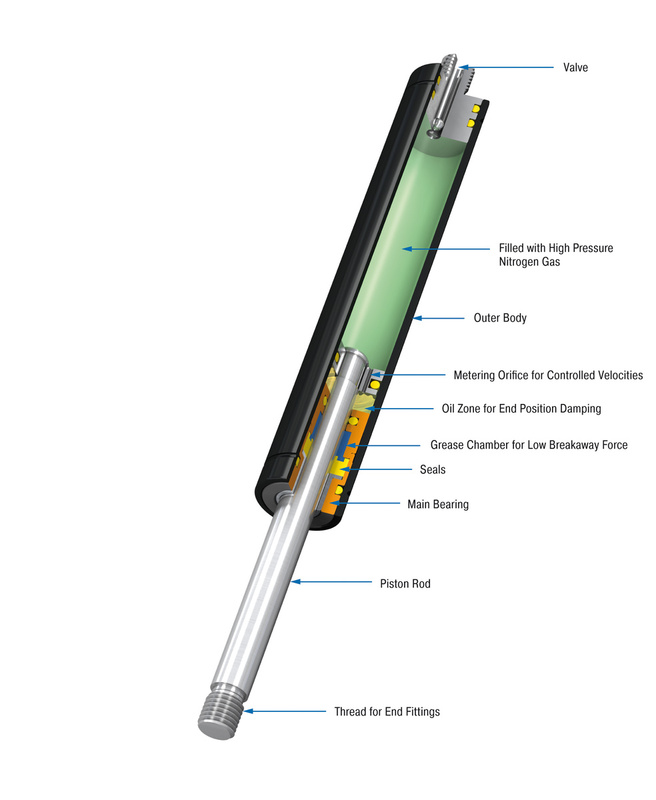 ACE provides free calculation support and designs the gas springs with mounting points specifically for the particular application. A variety of accessories makes assembly even easier and allows universal application of the gas springs. 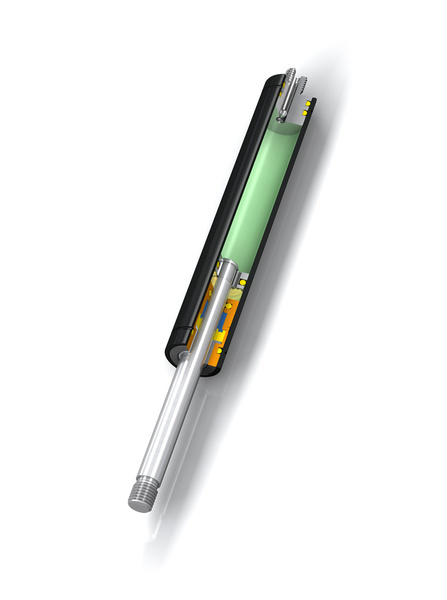 Integrated grease chamber reduces friction and wear and optimizes lubrication.